The art of Thai Boxing or Muay Thai is a fun way to keep fit while also learning some serious self-defence skills. At Jai Thai Boxing gym we specialise in cardio-focused, non-aggressive workouts that burn up to 800 calories per hour. Our challenging routines involve pad work, punching, kicking bags and shadow boxing. 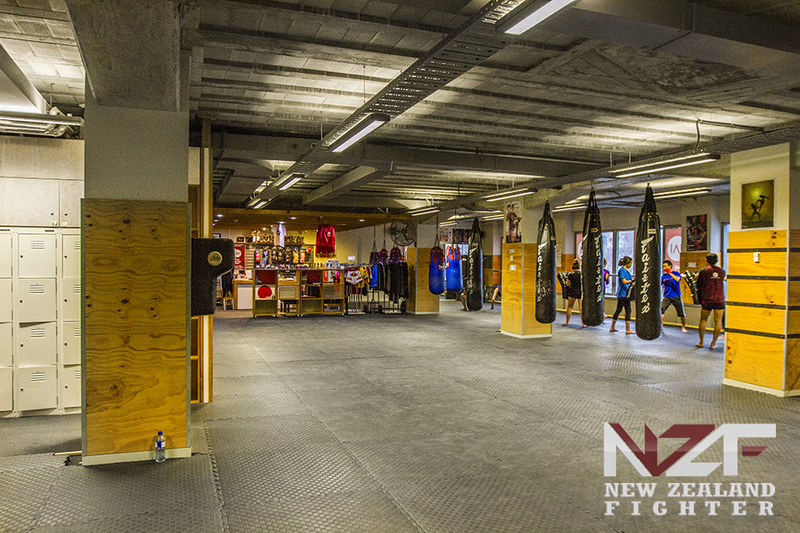 This method of training allows students to get the full physical and mental benefits of Thai Boxing without the need for fighting. We teach Thai Boxing movements as a means of developing core strength while toning your muscles and honing your reflexes. There’s no pressure to fight or spar, although you’ll gain skills which can be used in self-defence or competitive situations. So whether you are a beginner looking for a fun way to stay fit or an aspiring K-1 champ, our experienced Thai and local trainers can help you reach your goals. In early 2009, I had a dream. 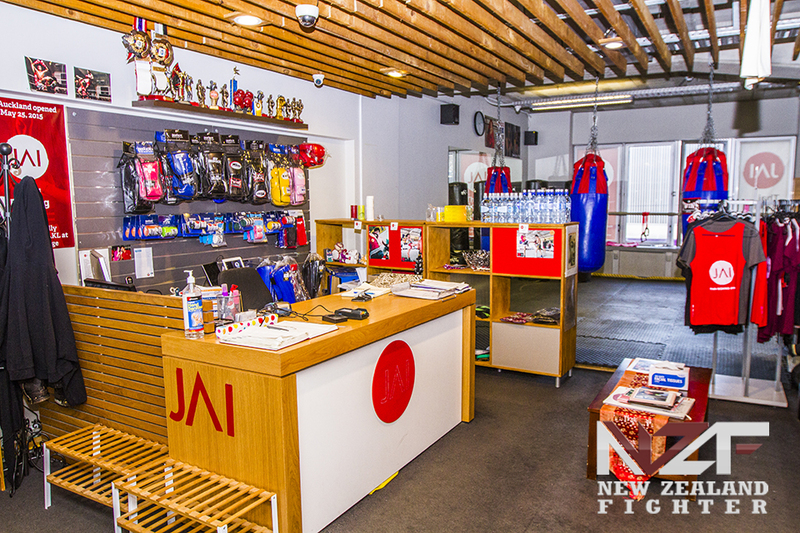 The dream was to bring some of Thailand’s best trainers and fighters across the world to New Zealand, where kiwis could learn Thailand’s national sport from its ambassadors. We would work together in a gym where people could learn from the experts, and fall in love with the sport as much as I had. It would be a space where complete beginners of all ages and fitness levels could be taught by Thailand’s past champions and trainers of champions in a non-threatening environment. Where senior students worked together with people new to the sport. And where future champions were born, and anyone with a strong desire to succeed could have the potential to become a champion. I quit my job as a journalist and spent six months searching for the dream team who would help me achieve this. I trained with over 100 former champions in close to 20 gyms across Asia. I spent six months visiting over 30 gyms training with and observing over 100 different former Thai champions and trainers of champions as they instructed, pushed and mentored their students. I took notes, chatted with students and narrowed my choice down to a handful of trainers, whom I felt would be able to train students in a foreign environment. By “foreign environment” I didn’t just mean New Zealand’s Four Season’s in One Day temperature changes, but in a country where people had grown up on outdoor sports like netball, rugby, cross-country running and biking. Countless bumpy bus rides, insect bites, bruises and lost in translation moments later, and I struck gold. Fast forward a few months and I was back in Wellington, covered in a potent mixture of sawdust, oil, varnish and paint from painting walls, sanding wood and lugging timber. It was then,that our lethal weapon – head trainer Wimbledon arrived in the country. With just two weeks till our official launch on 16 November, Wimbledon cooly eyed our empty space (with only the base of the ring ready and no mats) and a 16 unfilledboxing bags in the corner. He rolled up his sleeves and joined in, lifting, shifting, painting, sanding to create the space we train at today.